The workshop charted new territory for the field by prioritizing academic and applied research opportunities and challenges. 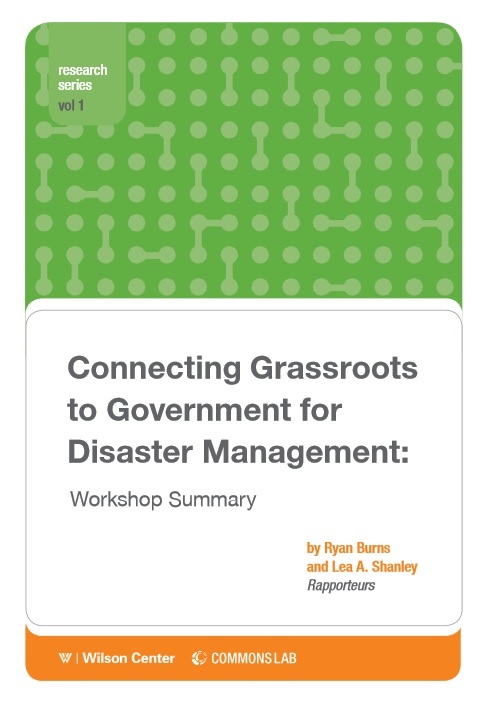 The report points to best practices, useful tools, and practical approaches for integrating crowdsourced data with more traditional data sources. The blog has also been featuring video podcasts with workshop participants, including Will McClintock and Eric Rasmussen. Please keep an eye out for additional installments in the weeks to come.